SAPRO is the organization responsible for the oversight of Department of Defense (DoD) sexual assault policy. 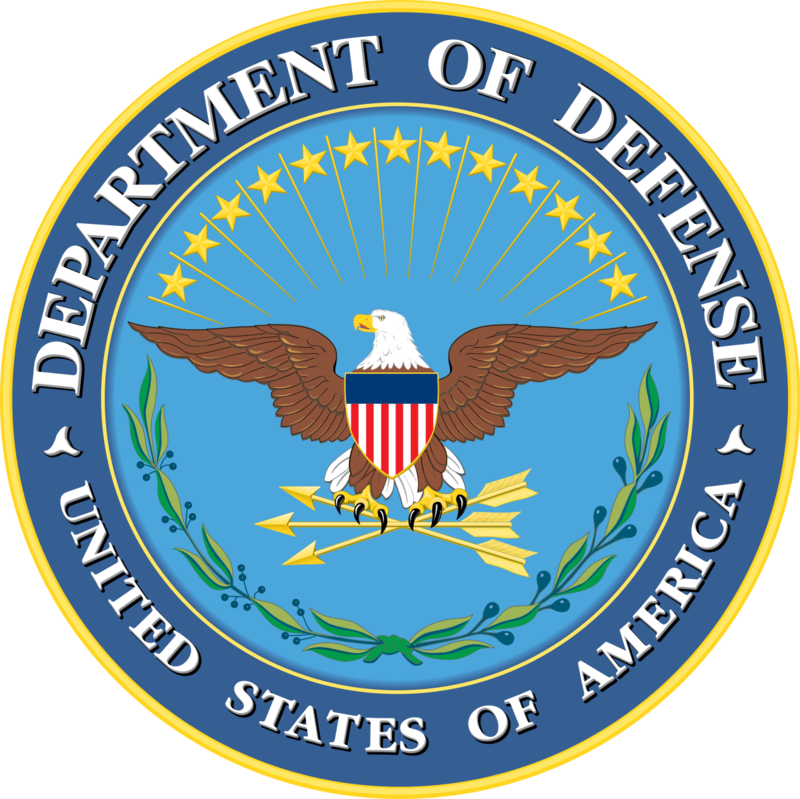 The Department of Defense is committed to the prevention of sexual assault. The Department has implemented a comprehensive policy to ensure the safety, dignity and well being of all members of the Armed Forces. Our men and women serving throughout the world deserve nothing less, and their leaders — both Military and civilian — are committed to maintaining a workplace environment that rejects sexual assault and reinforces prevention, response and accountability. 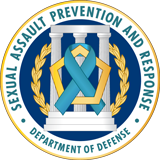 DoD-wide Sexual Assault Prevention and Response Mission Statement: The Department of Defense prevents and responds to the crime of sexual assault in order to enable military readiness and reduce -- with a goal to eliminate -- sexual assault from the military. As the DoD continues its efforts to prevent sexual assault and support victims who make the difficult decision to report, SAPRO is committed to keeping the public informed of DoD SAPR activity. For an overview of the latest DoD SAPR activity, review the SAPRO Overview Fact Sheet. How does the Department meet its mission? The Department acts on its SAPR Strategic Plan, originally issued in May 2013, and amended in January 2015, and the Services are currently implementing the Plan's initiatives along each line of effort. The SAPR Strategic Plan creates unity of effort and synchronizes the Services as the Department works to eliminate sexual assault. This website provides access to the SAPR Strategic Plan, guidance, speeches & briefings and other information for victims of sexual assault, the individuals they turn to, unit commanders, first responders and others dealing with this sensitive issue. 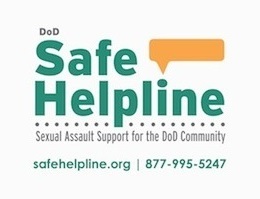 This site addresses confidentiality, reporting procedures and other elements of DoD's sexual assault policy as well as resources, safety tips, and links to related websites.